Lachen is one of those unexplored destinations that are still untouched by the throngs of tourists. Situated at an altitude of 8500 fts above sea level, the pristine mountain air, picturesque surroundings and alluring views of the mountains add to the charm of this North Sikkim village. 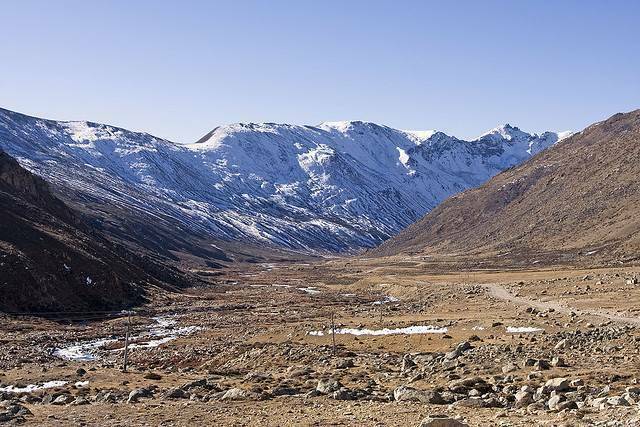 Enroute to Gurudongmar lake, this small village forms as the base and is about 130 KMs from Gangtok.